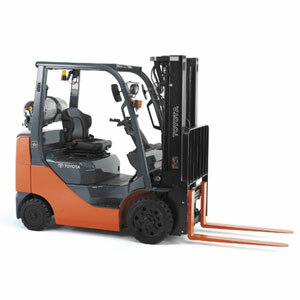 When you need a material handling dealer in Spokane you can trust, count on Norlift. 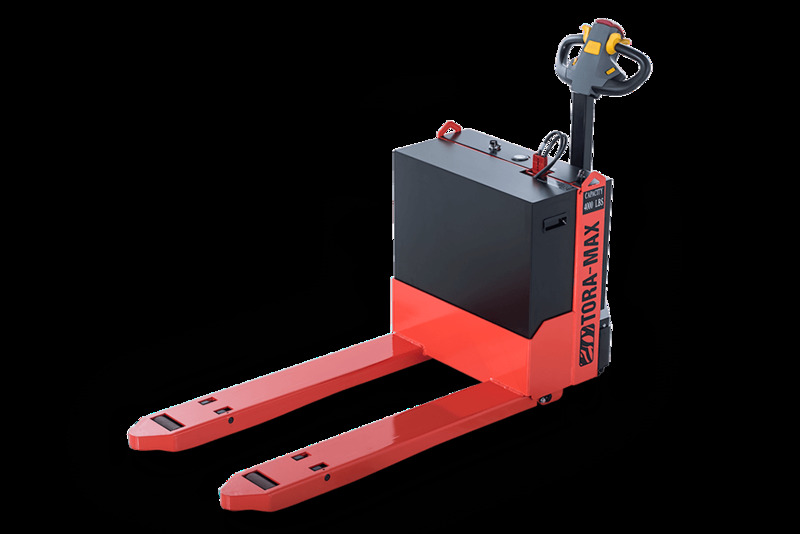 For over 40 years, we have sold the top brands in material handling to warehouses and businesses throughout Northeast Washington, Northern Idaho and Montana. 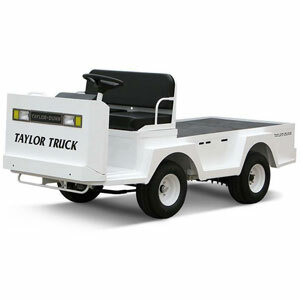 Top brands including Toyota, Taylor-Dunn, and Clark! 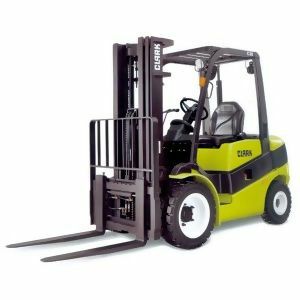 Norlift has been the trusted source for forklifts and material handling equipment in Spokane for over 40 years - find out how we can help your business!